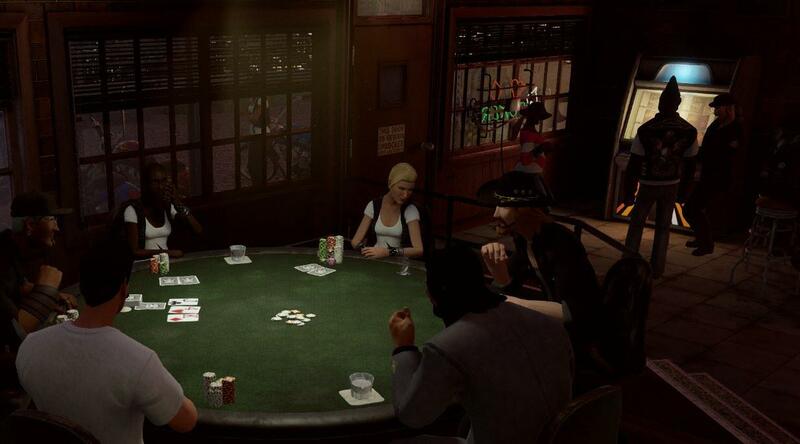 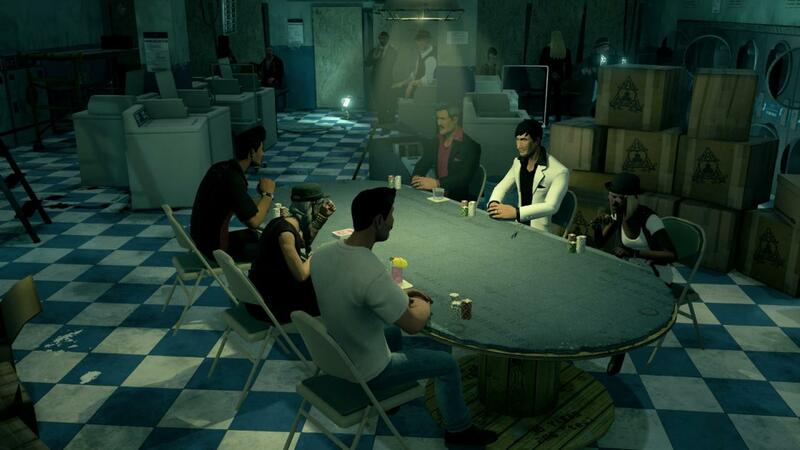 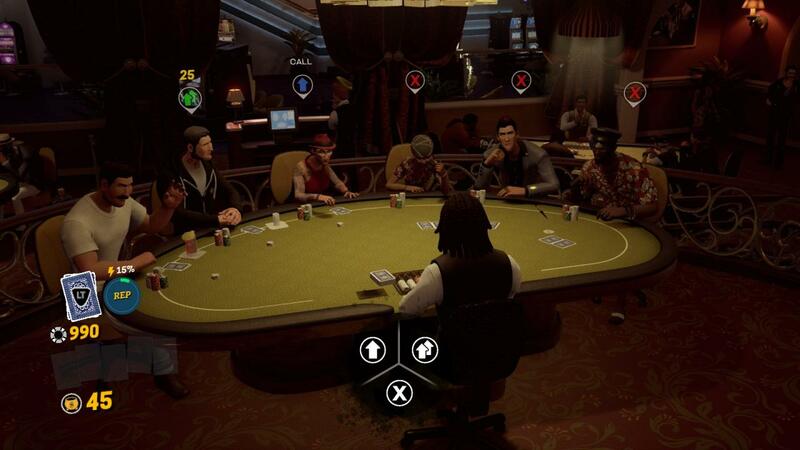 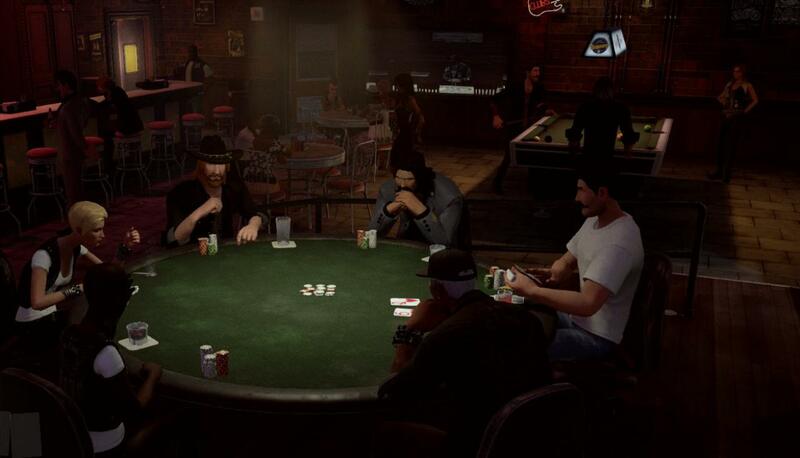 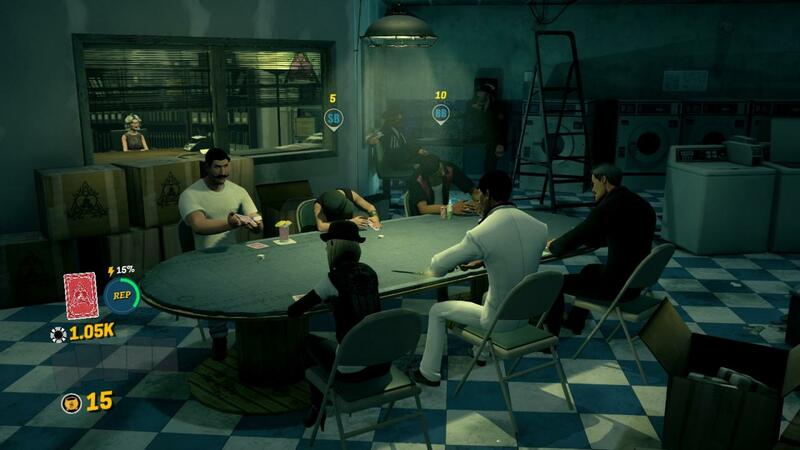 Prominence Poker is a story-driven poker game created by Pipeeworks Studios and published by 505 Games. 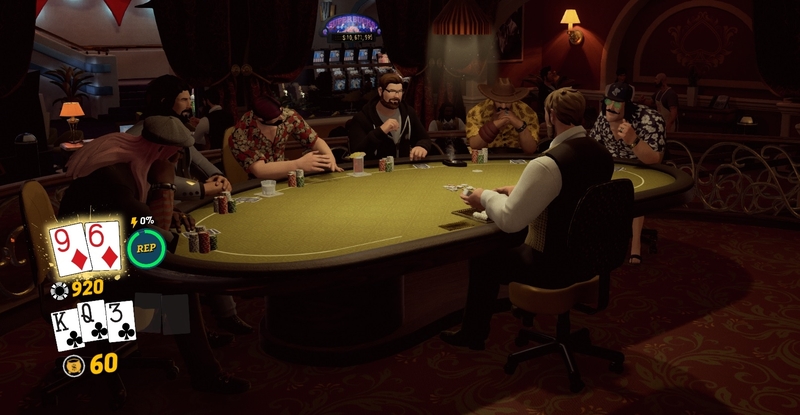 Built around unsuspecting and seedy locations, Prominence is a gambling utopia founded by crooked goons, as players go heads-up against four factions and play their way up in order to face against the town founder, simply known as "The Mayor". 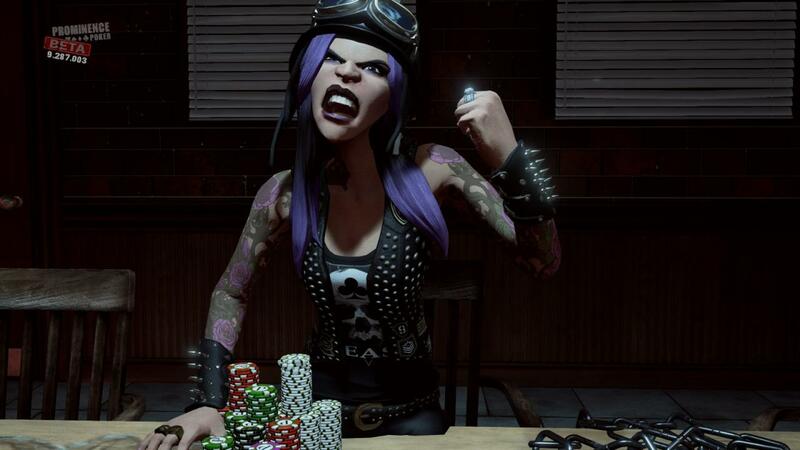 Bluff Your Enemies: Read the strength of your opponent hand’s with subtle gestures including speed of play, frequency of card checks and more.